Cash is king – especially in the legal cannabis industry that has problems accessing banking. This was one of the first youtubes that I did back in February of 2018. It almost pains me to watch it because I am doing a lot of things wrong and really have no clue about the format. Fortunately, I’m versed in the subject matter. I’ve been hard at work creating additional content – this website included – so that i can continue on our shared mission of brining the cannabis laws in line with the factual reality of the substance. Please hit me up on social media if I can help you out. 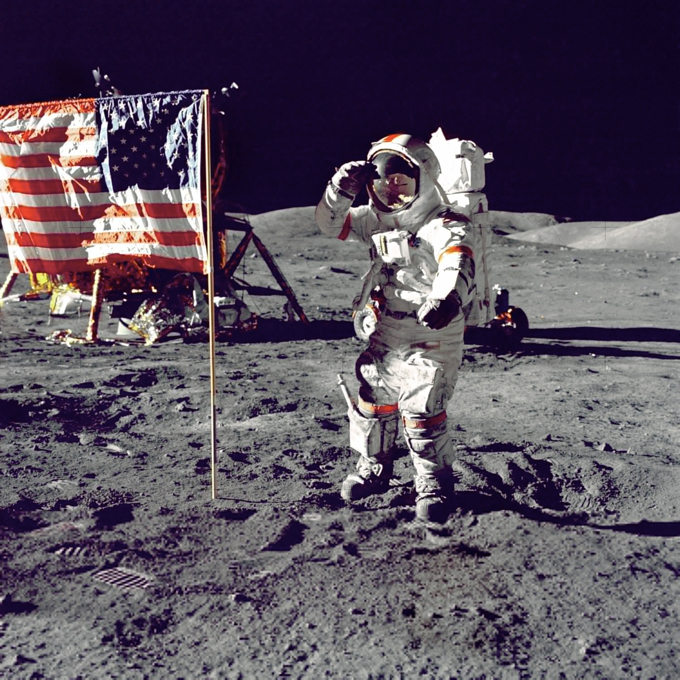 Image of man on moon – happened before legal cannabis.